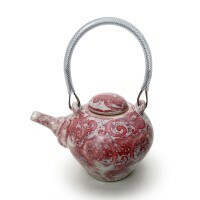 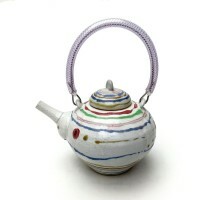 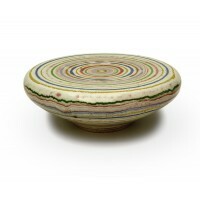 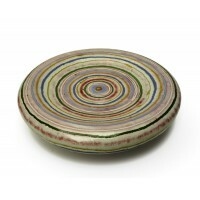 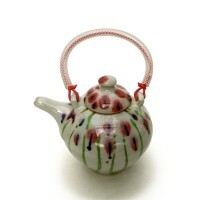 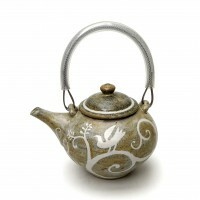 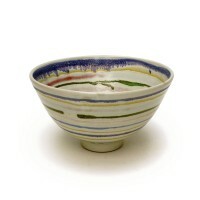 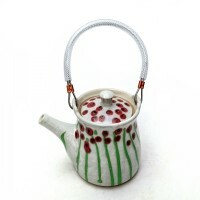 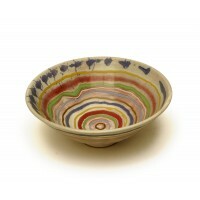 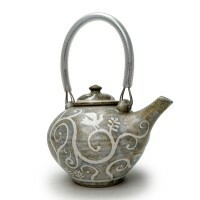 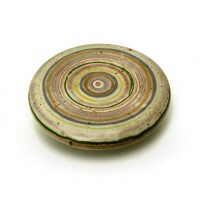 Loosely decorated with bands of coloured glaze in signature style. 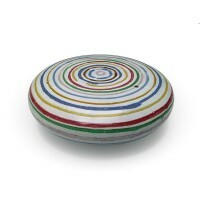 Dimensions excluding handle: 6" height x 7" diameter. 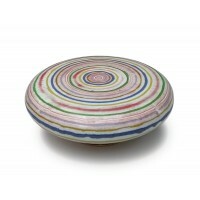 Care instructions: This item will need to be washed by hand.